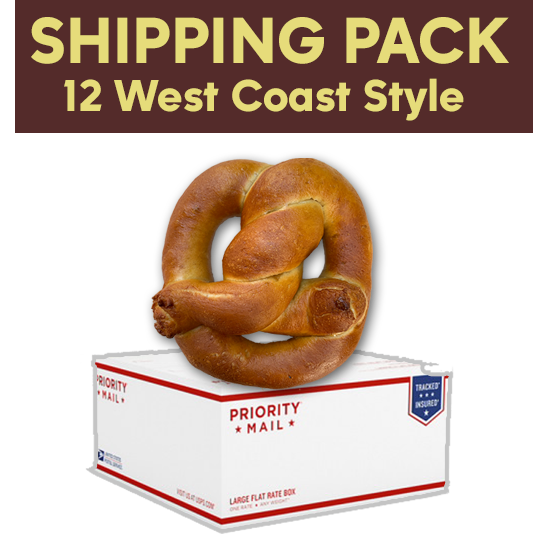 This shipping pack includes 12 West Coast Twists with no salt (baldy) and a ziplock bag of pretzel salt. 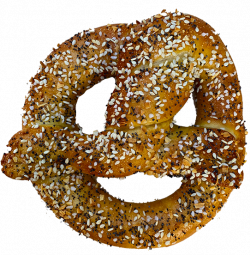 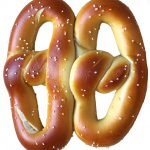 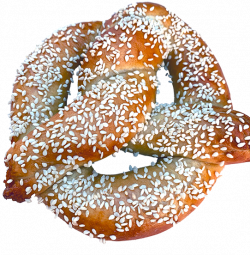 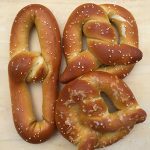 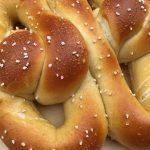 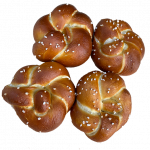 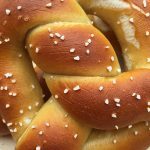 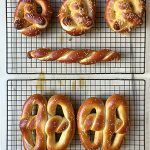 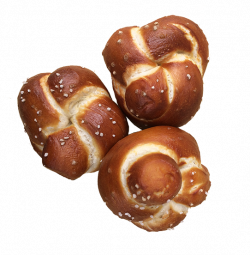 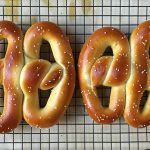 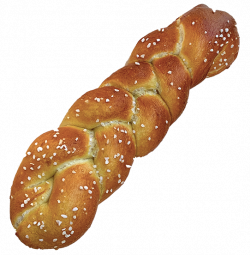 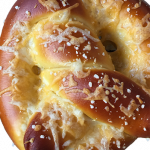 Just freeze the pretzels in the freezer bags they are packed in and when you are ready to eat 1) remove from freezer, 2) spritz with water, 3) sprinkle salt to taste and 4) heat in a toaster oven at 300 degrees for 5-8 minutes until soft. 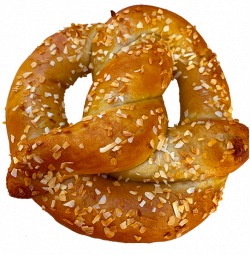 NOTE: For best results do not overheat or else the outside will become crisp. 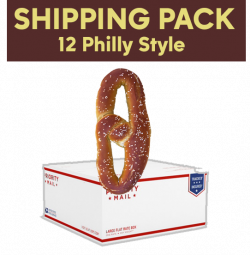 NOTE: At checkout you must choose Flat Rate Fee [USPS Medium Flat Rate Box (11.25″ x 8.75″ x 6″)] Most locations can be reached in 2 days.